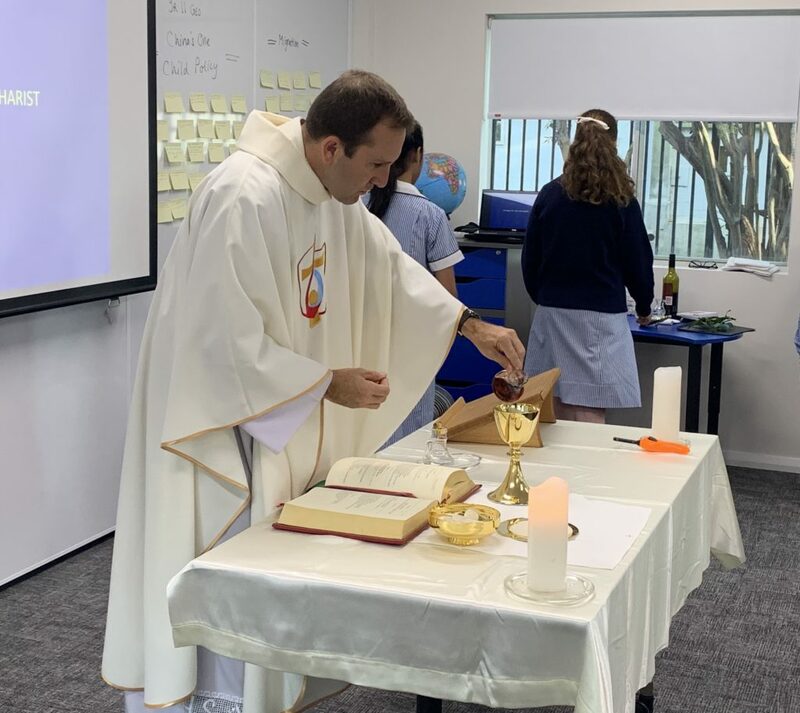 This week our Chapel Mass was held in the new classrooms on the Kirk Street Campus. 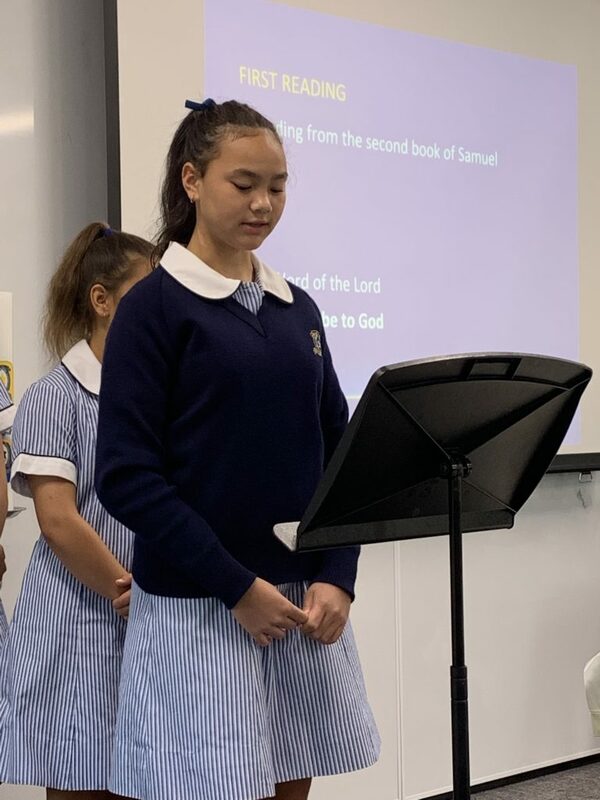 It was a wonderful celebration of the Eucharist which was attended by our fellow schools St Pius X College and Our Lady of Dolours Primary School. 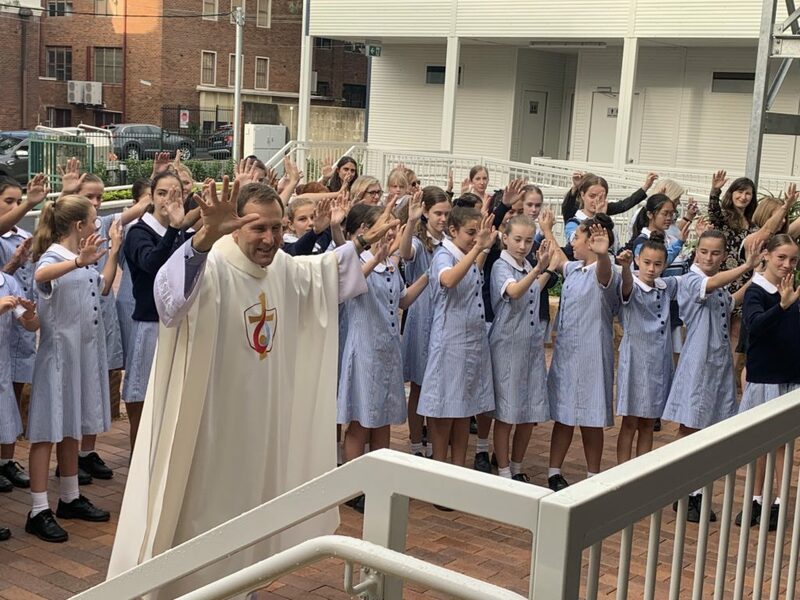 We as a Chatswood community came together to share in communion and celebrate the blessing of our new educational site by our Parish Priest Father Jim. 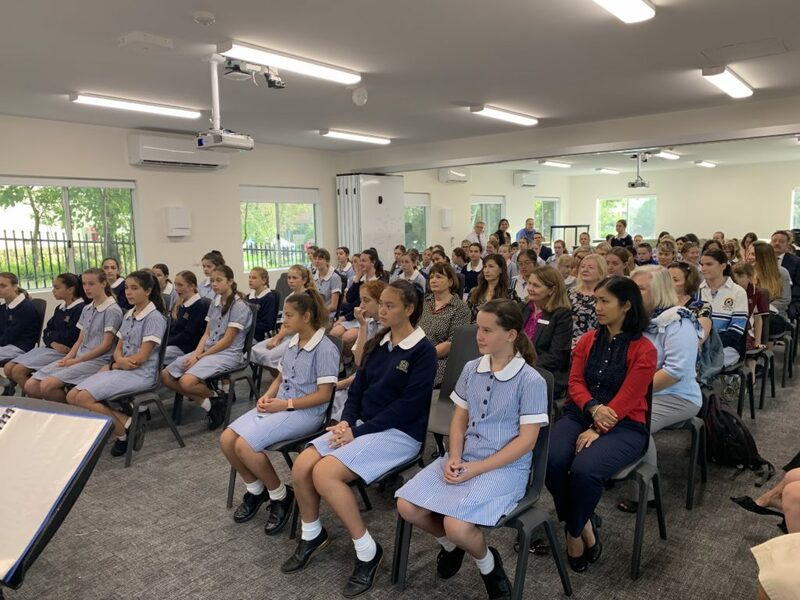 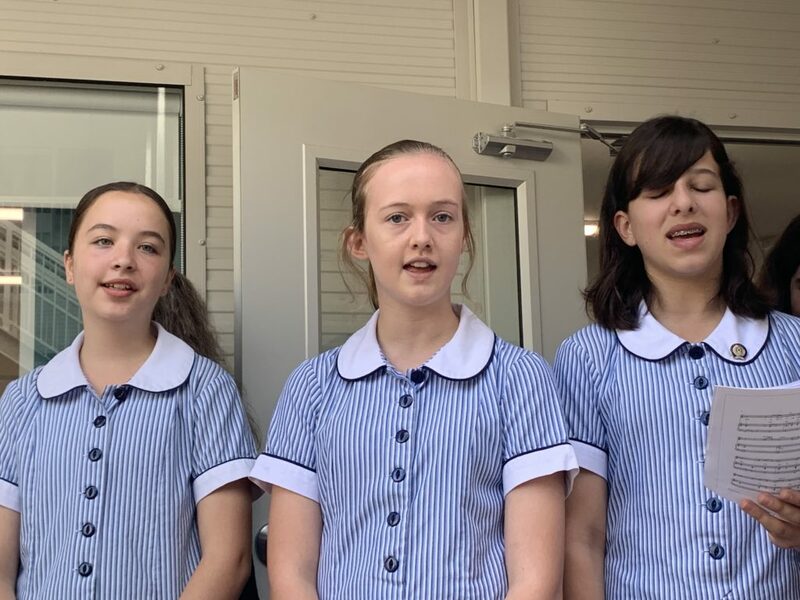 Ms Kavanagh addressed the congregation with moving words about how she hopes that these modern classrooms foster a love and passion for learning and that it was a space that could be shared by the whole community.